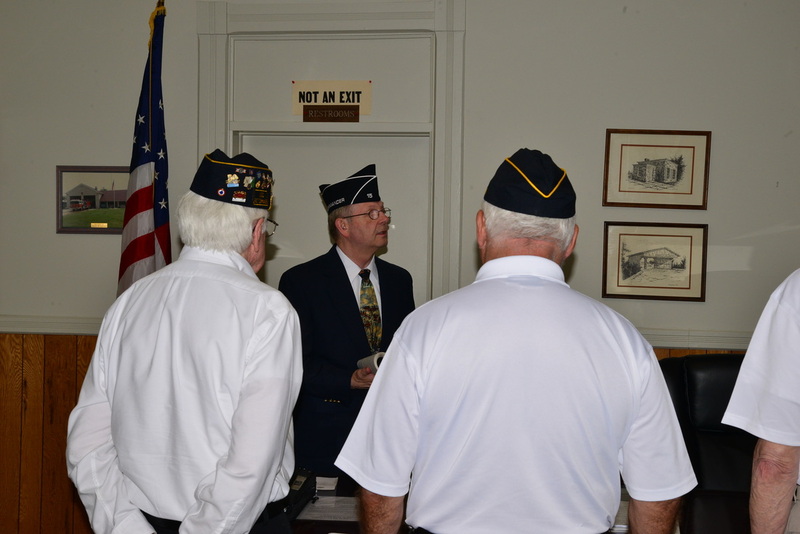 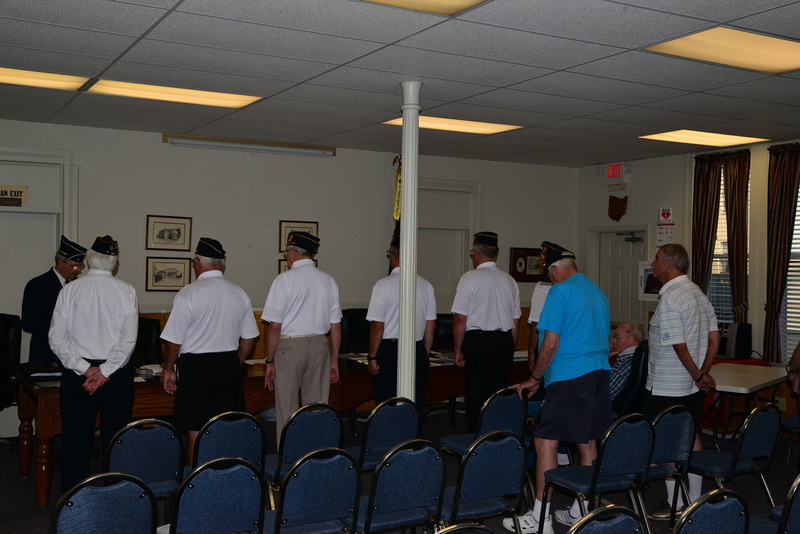 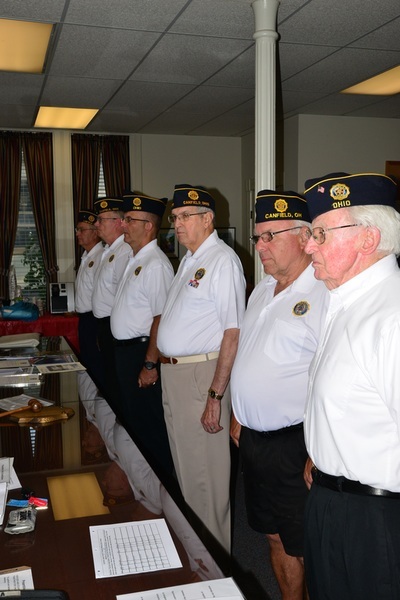 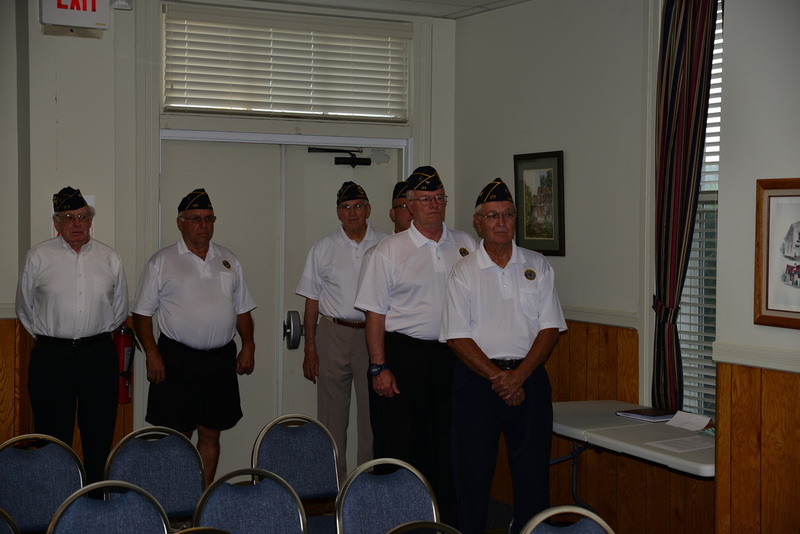 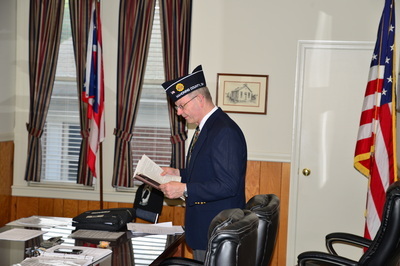 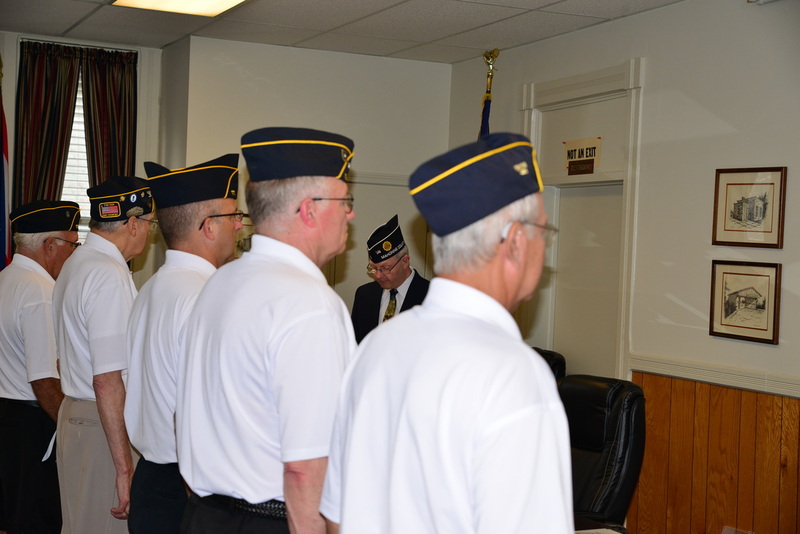 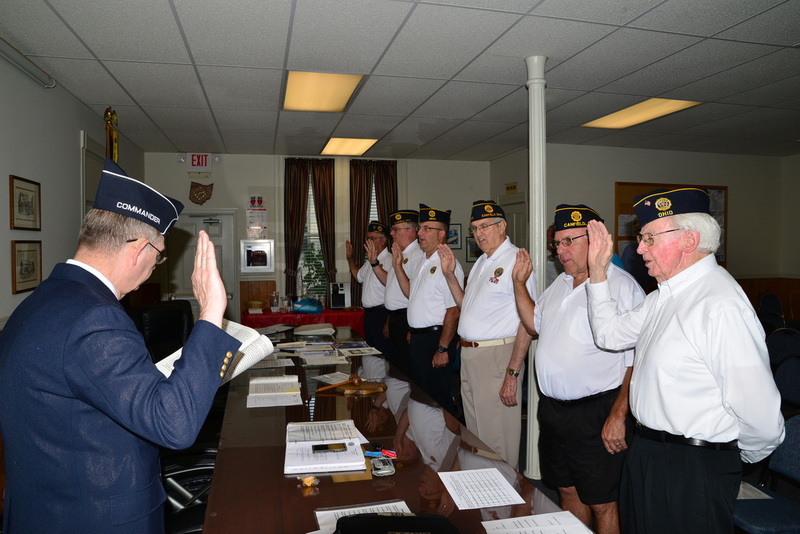 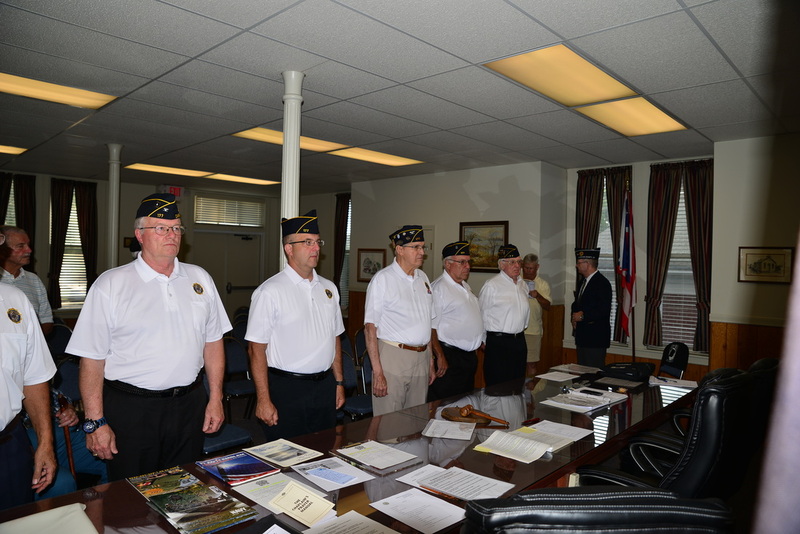 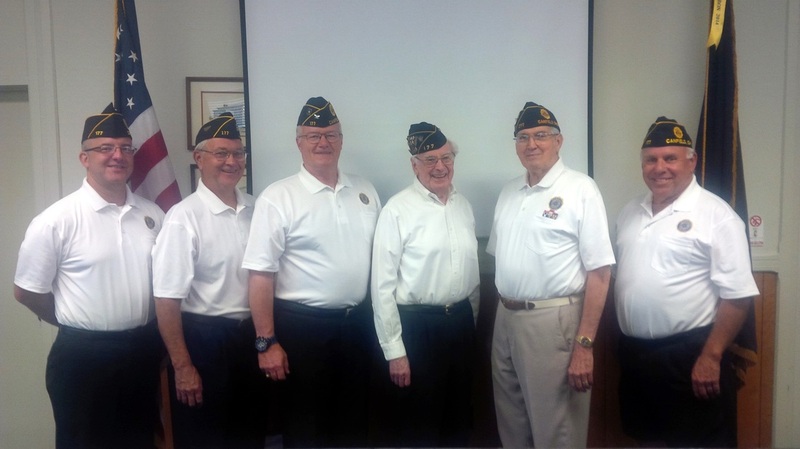 On July 1, 2014, Canfield Post 177 conducted a solemn ceremony to install new officers for the Post. 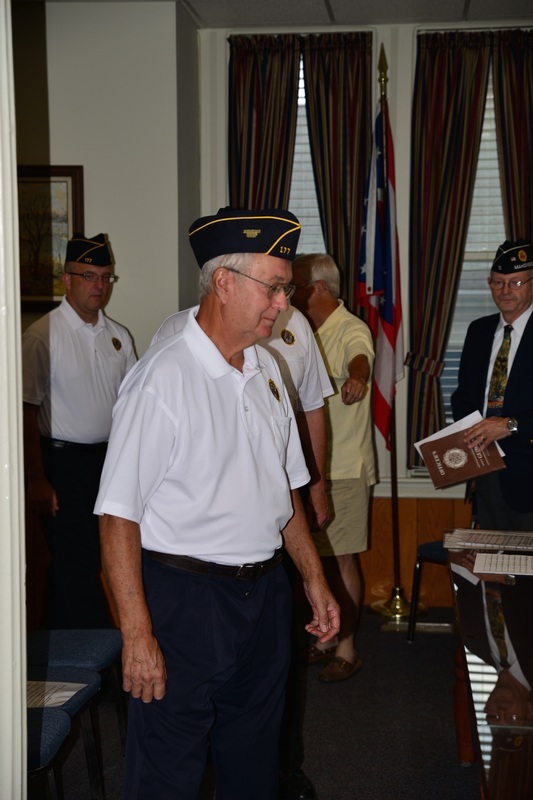 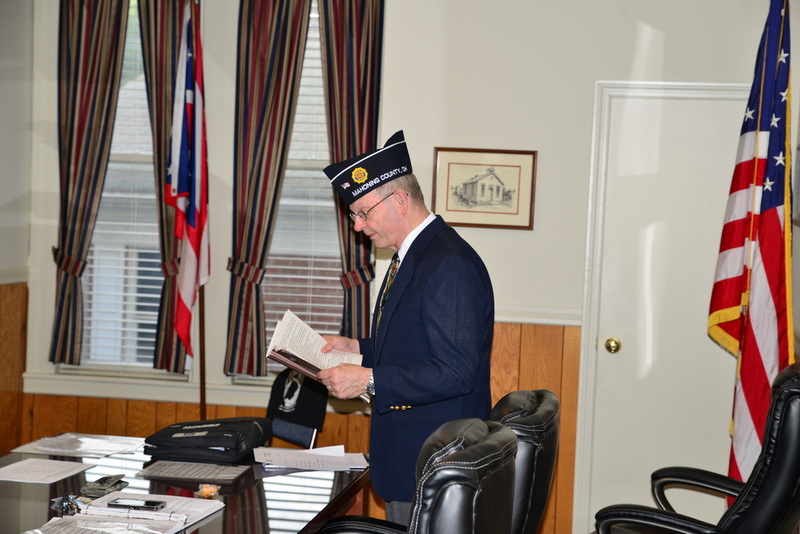 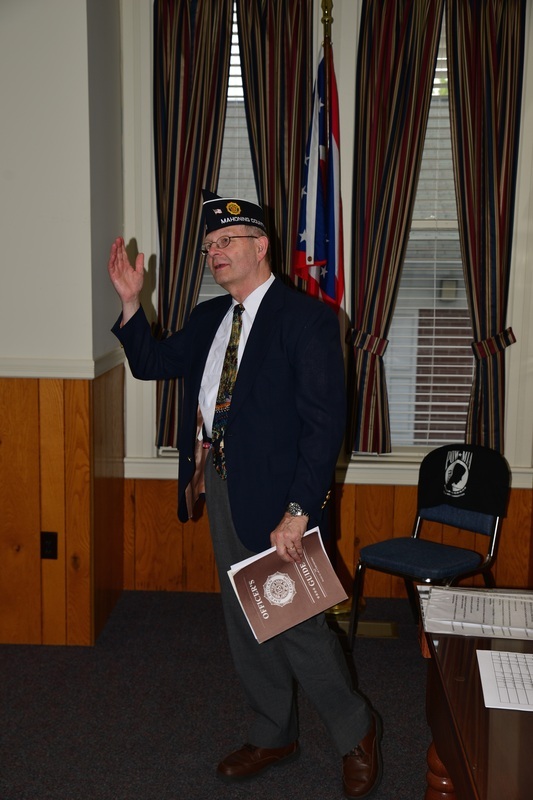 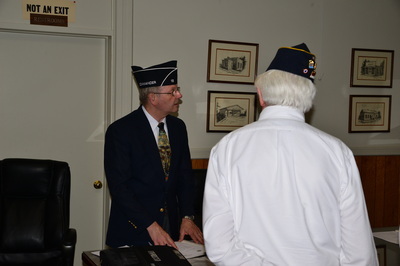 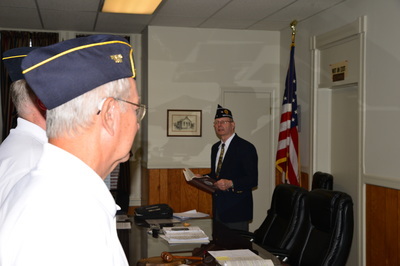 The ceremony was officiated by Rod Hostler, the recent past commander of the Mahoning County American Legion Posts. 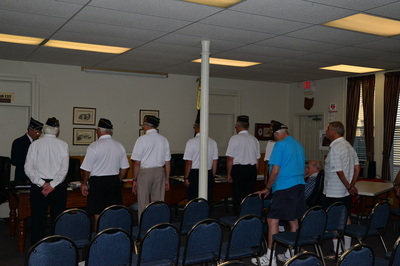 The following photos record that ceremony.